You may realize a long-term goal over the next few days, Aries. The sense of accomplishment can inspire you to try new things and set new goals. 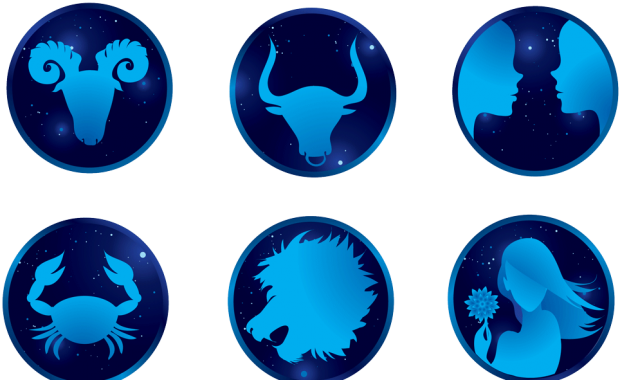 It can be challenging to balance private and public life, Taurus. Make a concerted effort to be open, but don’t overshare information, either. Work with others, if necessary. Gemini, you want to have momentum, but something trips you up and slows you down considerably. You have to find a work-around if you want to be happy. 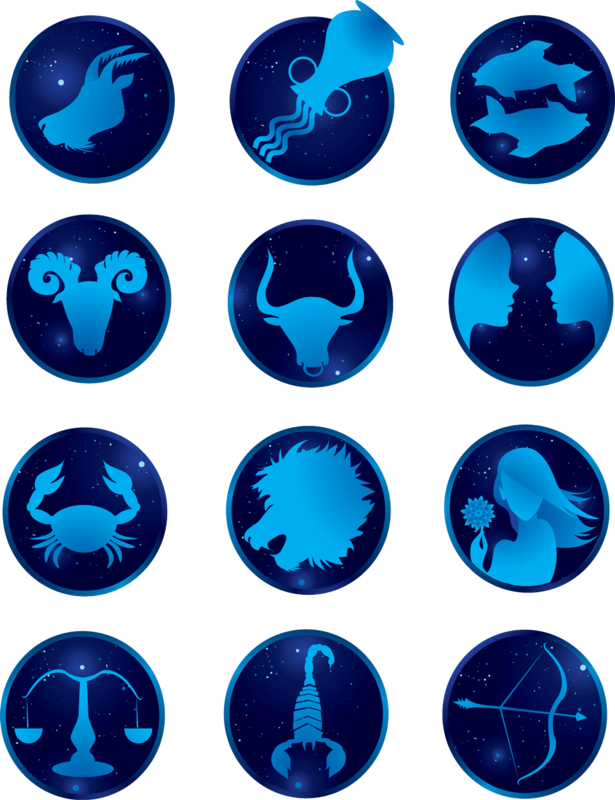 Older, unresolved issues may bubble up this week and grab at your attention, Cancer. Seek out close companions who may be able to guide you through. Leo, consistency at work starts to shine through in your career status and progress at the company. Competition seems to fall away, and you take a leadership role. Showcase your talents to people unfamiliar with what you can do, Virgo. This renewed enthusiasm may inspire you and others going forward. Libra, the longer you let your needs go unaddressed, the more the pressure and stress will mount. Find a way to put yourself first this week. Your sense of security and routine is put to the test with a new visitor to your household, Scorpio. This visitor may require a few concessions on your part. Sagittarius, try your best to breeze through interruptions at work this week. Your projects are all on schedule, and you want to keep them going forward. Your attention may be drawn to the material things in your life right now, Capricorn. It is okay to focus on the niceties surrounding you once in a while. Make some changes at home so that living spaces reflect your personality and desire for comfort and coziness, Aquarius. It can make for more harmonious living. You may be at a loss for words because distractions keep pulling you in different directions, Pisces. Stay the course the best you can.